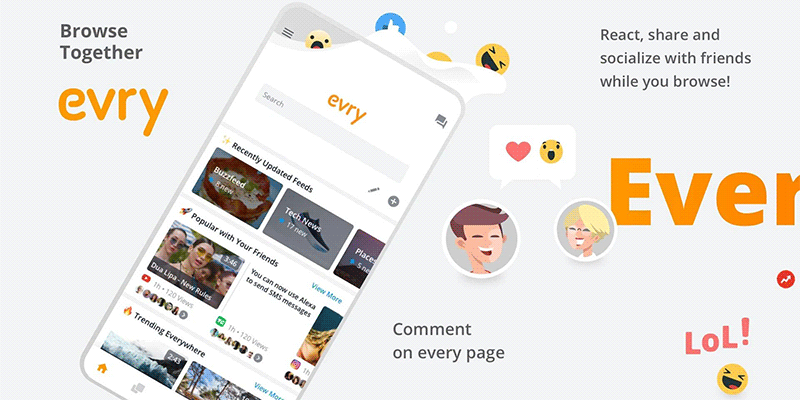 Evry browser is the world’s first all-in-one and social web browser. 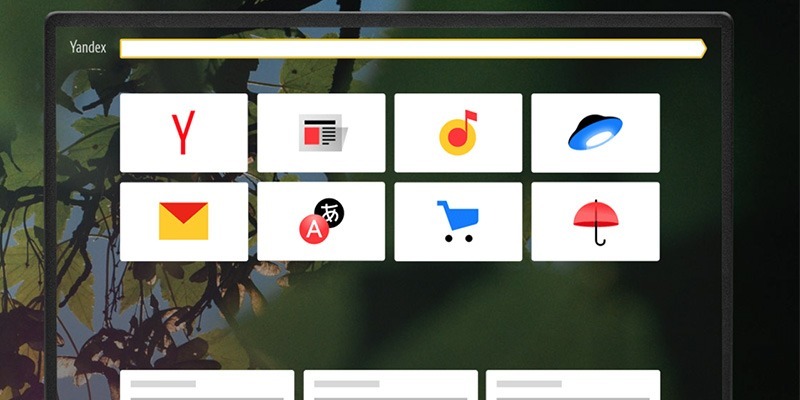 With Evry, you can have everything you could ever want in a web browser. Access content and feed that matters to you the most , all combined in one place.